J.J. did did a great job casting TFA. So, this seems like another good decision on his part. Russell is a solid actor who should get the most out of her role. I hope her character is interesting and original. We all love and miss Carrie. But most of our favorite characters have been played by several actors in the films. 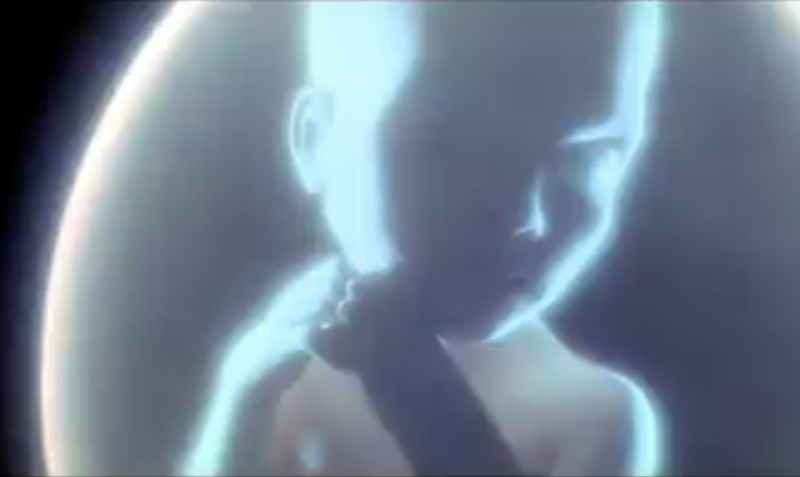 ObiWan, Anakin, Boba, Lando, Han (even Luke and Leia as babies) ... even Yoda has been puppet and CGI. So I see no problem at all with another actress playing Leia. Unfortunate, but this is all make-believe anyways. I think the audience can handle the change.